If you’re trying to reach me in the next three weeks I’ll be there (see above). 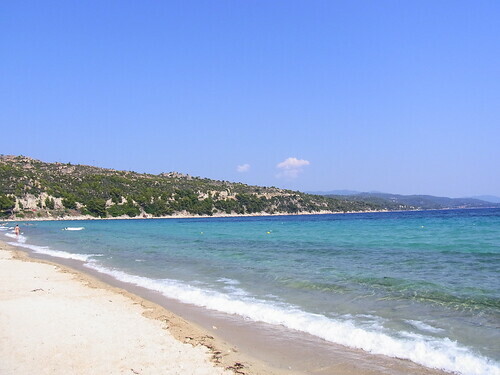 The address is: Jonas and Verena Kyratzes, Perfect Beach 2, 308197 In a Sunny Place, Greece. I’m sure the local postal authorities won’t have any problem finding it. I’ll do my best to keep the blog updated while we’re away (that Two Worlds 2 review is as good as done), but don’t expect too many posts.